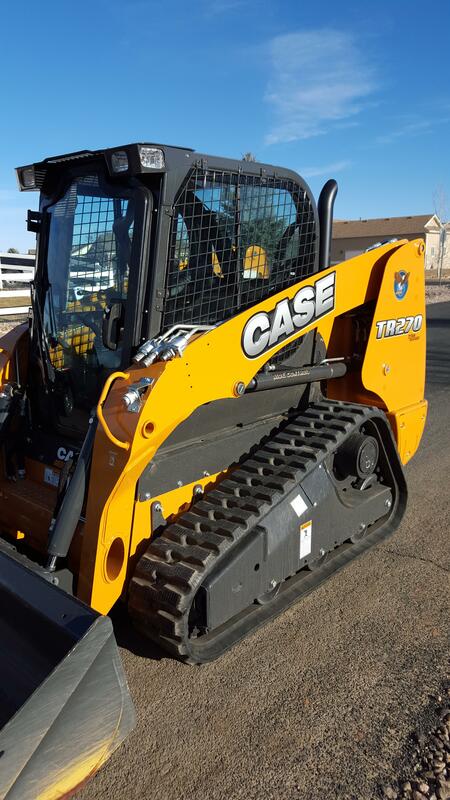 Skid Steer Loaders for rent in Loveland, Colorado. 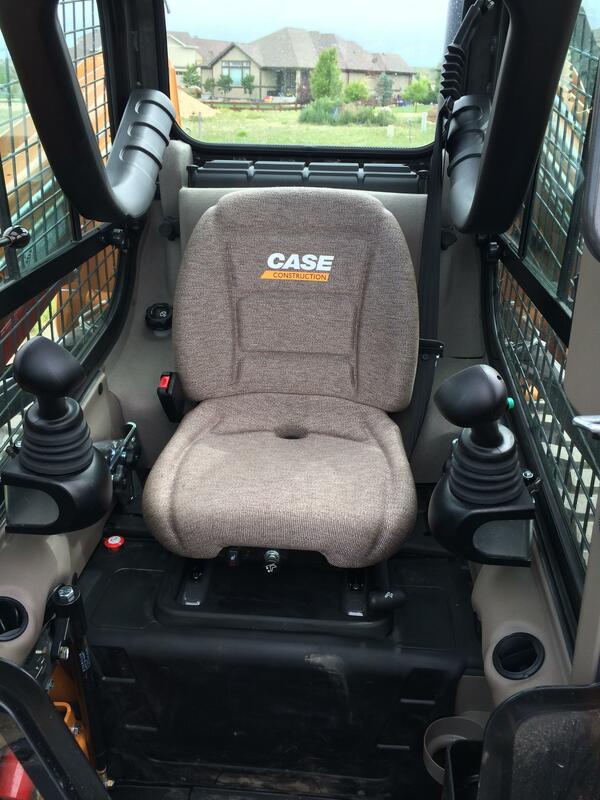 Whether you are looking to rent a skid steer at the last minute or need to reserve it in advance, we can help. Our equipment is new and is equipped with the latest features and attachments. 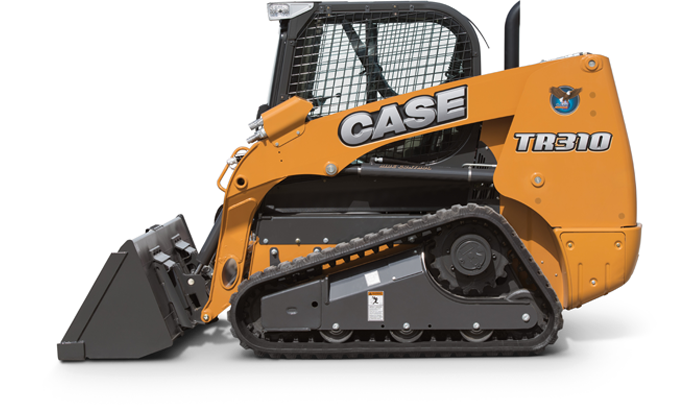 We can deliver and pickup the skid steer at your job site for $2.50 per mile each way while the trailer is loaded. There is a $65 minimum each way while the trailer is loaded. Skid loader rental includes a bucket. Additional attachments can be rented starting at $10 per day.